We have notified the Local Authority Environmental Health Office of instances of Scarlet Fever in our school as this is a notifiable illness. Currently, we have three pupils affected. Please read the fact sheet located on the Letters page of our website (Parents>Letters). It will help you identify symptoms and it gives us all advice on how to reduce the spread of this illness. 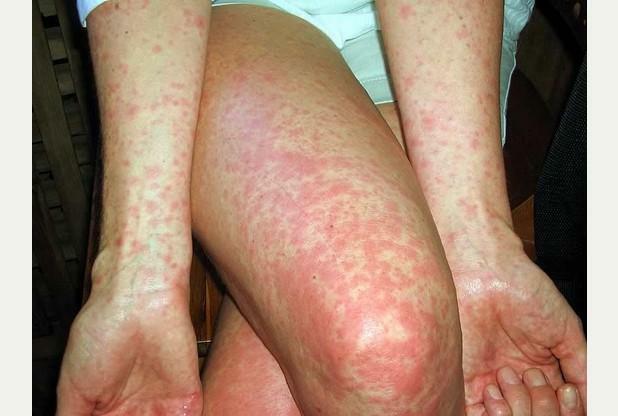 Please be reassured that Scarlet Fever is easily treatable. Children and adults are able to return to school or work 24 hours after taking antibiotics.